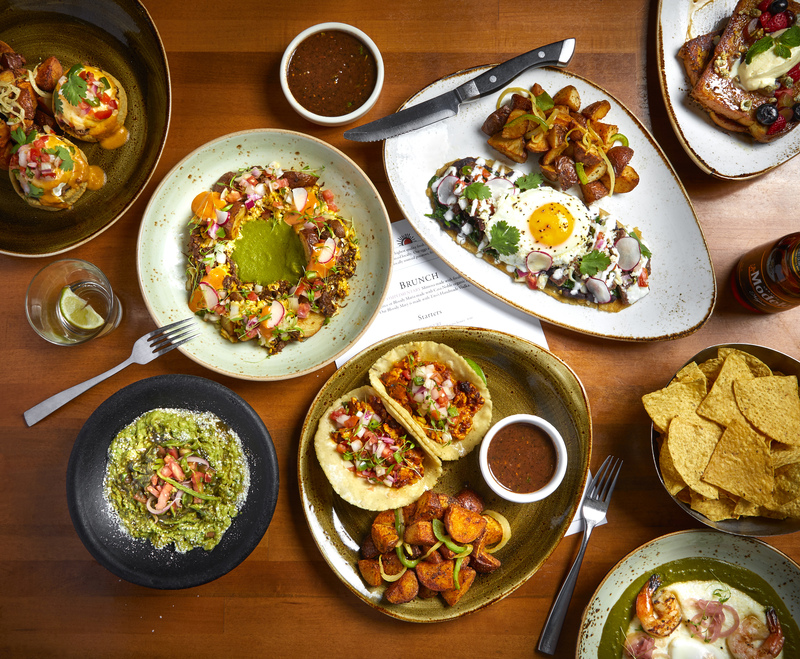 Cantina Laredo in River North will welcome Super Bowl celebrants for an all-day football fiesta on Sunday, February 3. Guests are invited to start the day with brunch service, offered from 10 a.m.-3 p.m. 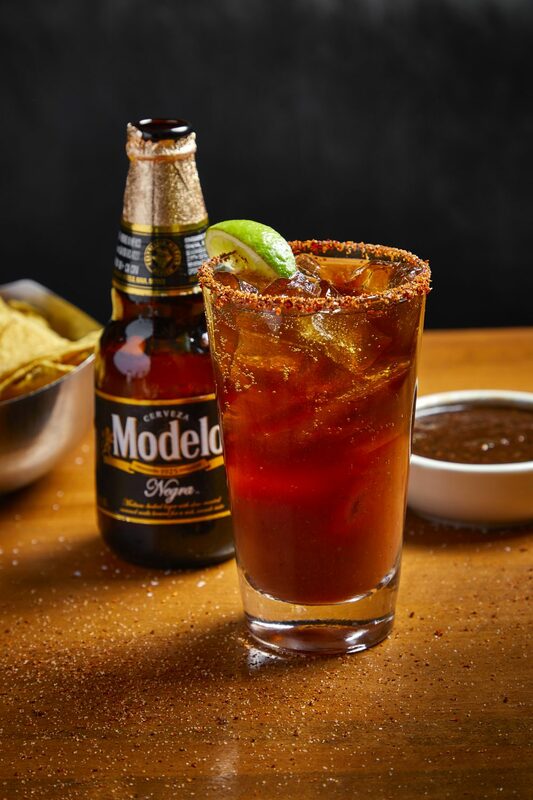 The biggest day in football will feature "Big Mich" Micheladas ($9), French Toast with piloncillo syrup, citrus whipped cream, fresh berries and candied pumpkin seeds ($12), and Barbacoa Hash made with scrambled eggs, crispy potatoes, shaved radishes, chipotle mayo and salsa cruda ($13.75). If the evening entails a Rams vs. Patriots viewing party, don't pull a party foul and arrive empty handed. 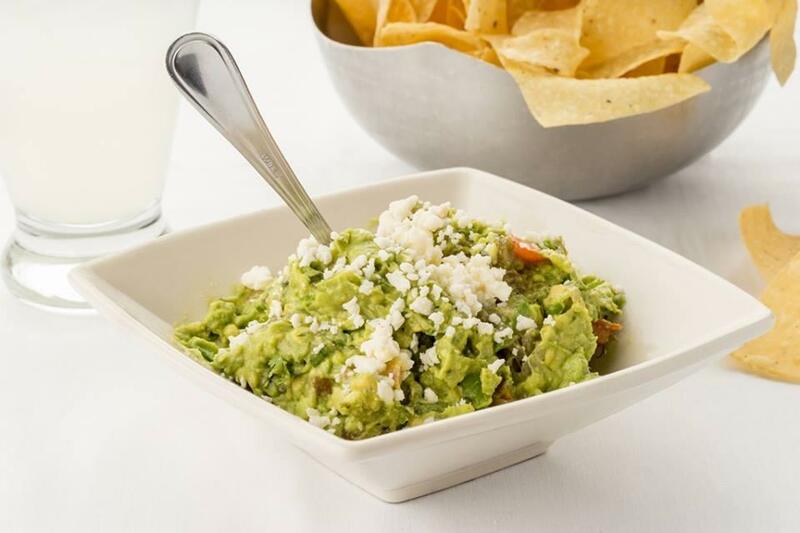 Cantina Laredo's signature Top Shelf Guacamole is available to-go, featuring avocados, charred jalapeño, tomato, red onion, cilantro, lime juice, and queso fresco ($10.50), along with a specialty seasonal guacamole made with avocados, pickled beets, goat cheese, and spicy pumpkin seeds ($12.50). Each order includes house-made tortilla chips. Sign up for breaking news from the Chicago food scene. You’re all set! Breaking updates will be sent to your email address. View curated boards covering the best eats in Chicago on our Pinterest page. Like us on Facebook for exclusive news and pictures from the Chicago Food Scene! Tag your Instagram photos with #chicagofoodmag to be featured! © 2019 Chicago Food Magazine, LLC. All rights reserved.